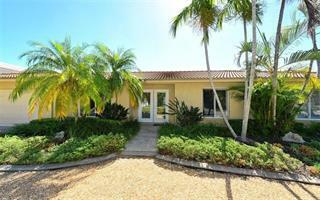 Ask a question about 825 Longboat Club Rd, or schedule a tour. 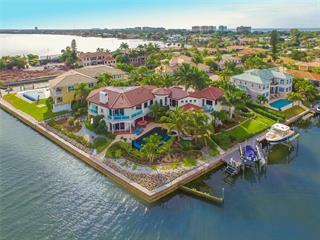 This single family home located at 825 Longboat Club Rd, Longboat Key, FL 34228 is currently listed for sale by Premier Sothebys Intl Realty, with an asking price of $15,900,000. 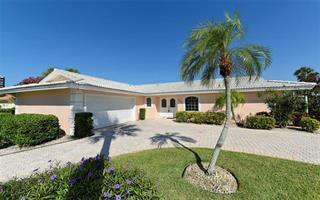 The property was built in 2002 and has 6 bedrooms and 6 ½ baths with 12,095 sq. 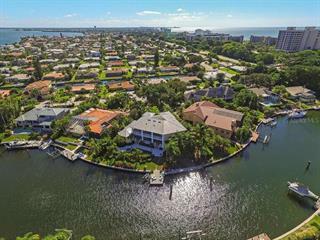 ft. Longboat Club Road is located in the Longboat Key area. The enchanting Villa del Sogno estate stands behind the gates of the Longboat Key Club in a separately gated enclave of eight privately gated beachfront estates. The residence centers attention on the Gulf of Mexico with its vivid suns... more.ets and dynamic vistas. Proceeding through elegant double gates to the circular drive, visitors ascend the broad staircase to a two-story portico and grand mahogany and glass double doors that lead to a marble foyer. The grand stair leads to a formal living room with a marble fireplace, formal dining room, central kitchen and catering kitchen, master en suite and wood-paneled office. Custom appointments abound as discerning owners demand. An imperial staircase, in itself a dramatic work of art, spectacularly frames the entryway. The entry foyer also leads to the first level, which includes a family room, four guest suites and a guest kitchen opening to the infinity pool, spa, gazebo and terraces overlooking the pristine beach and azure sea. The first level serves utilitarian functions, housing more than four motor vehicles and storage.